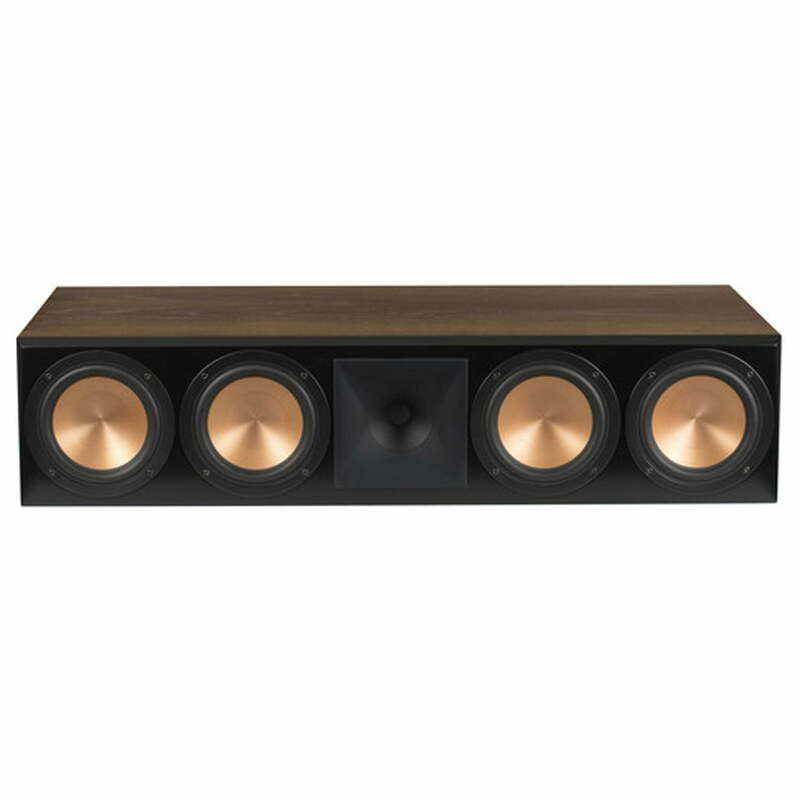 Or as low as $349.83 per month over 6 months. Apply Now. 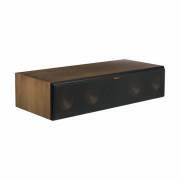 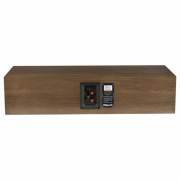 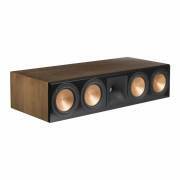 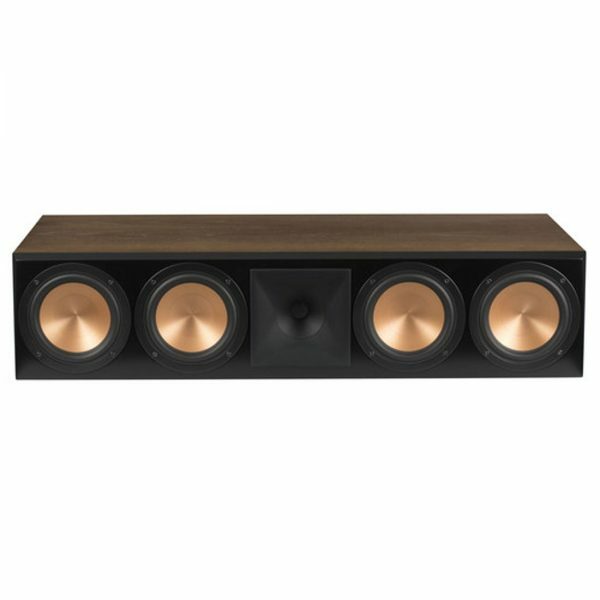 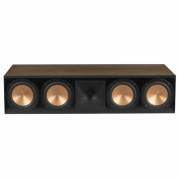 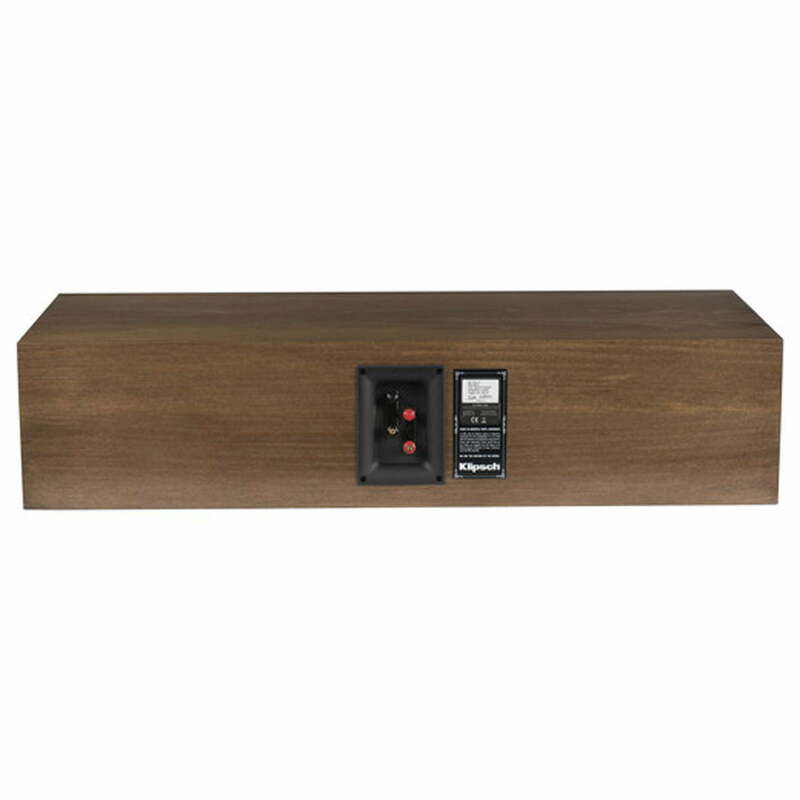 Klipsch RC64WIII 2.5-Way Center Channel Speaker – Walnut. Featuring an all-new titanium compression driver, 90×90 compressed molded-rubber Tractrix horn, redesigned bifurcated cabinet, cast basket Cerametallic woofers and finished in a premium, furniture-grade wood veneer – the RC-64 III center channel speaker delivers real-to-life, front row, cinema-quality acoustics.